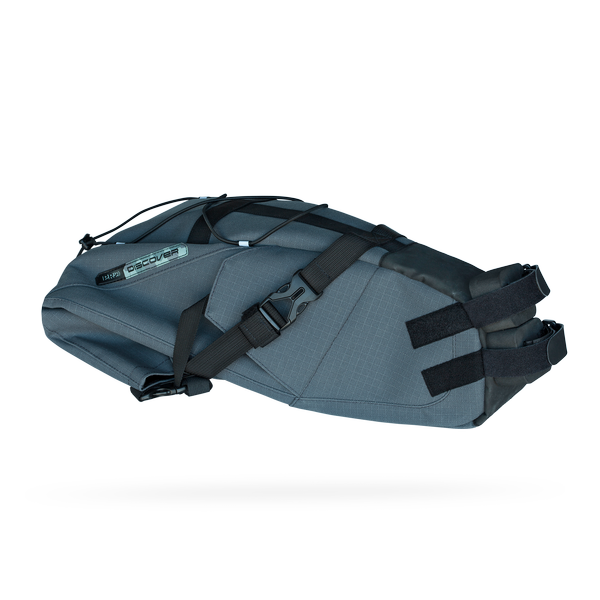 Shimano unveils their PRO series, with a first launch of bike bags for big days out in the saddle. 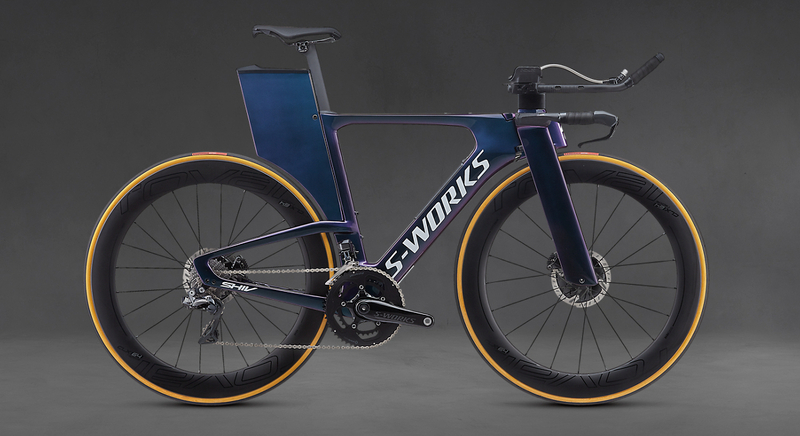 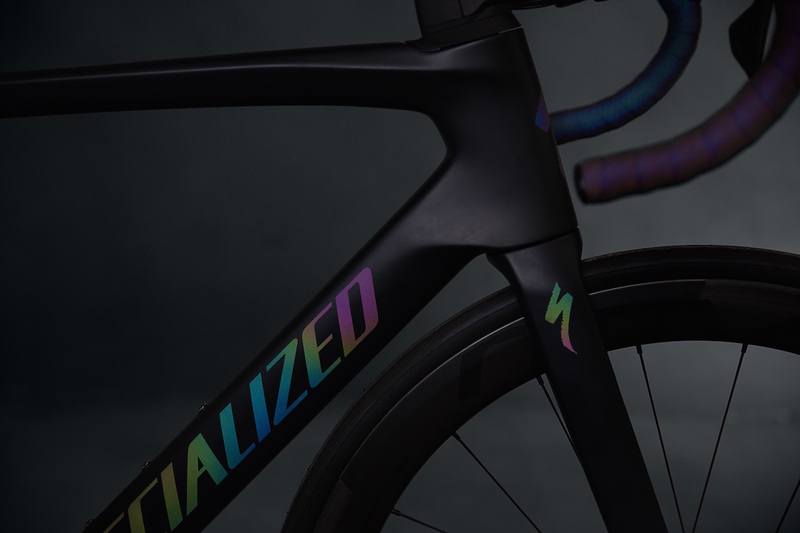 Presenting to you The Ultimate Race Bike upgraded with adjustable IsoSpeed, disc brakes and a new geometry. 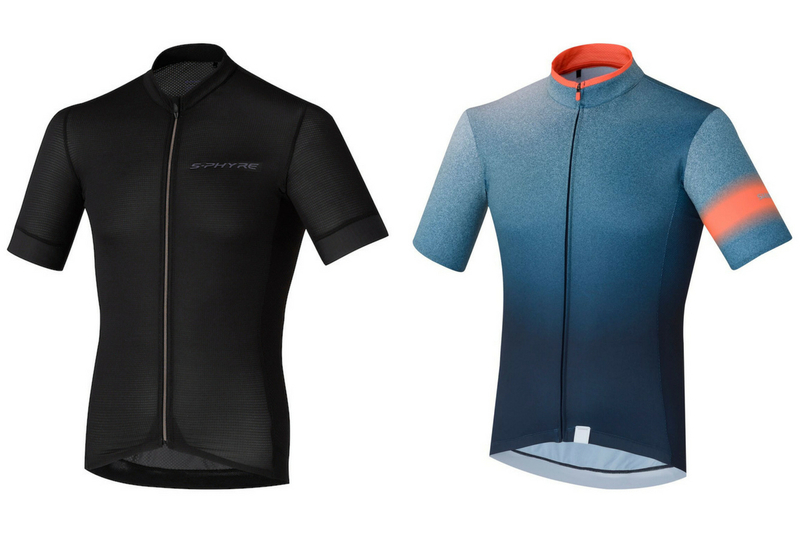 Comes in both men's and women's models, as well as rim and disc brake options. 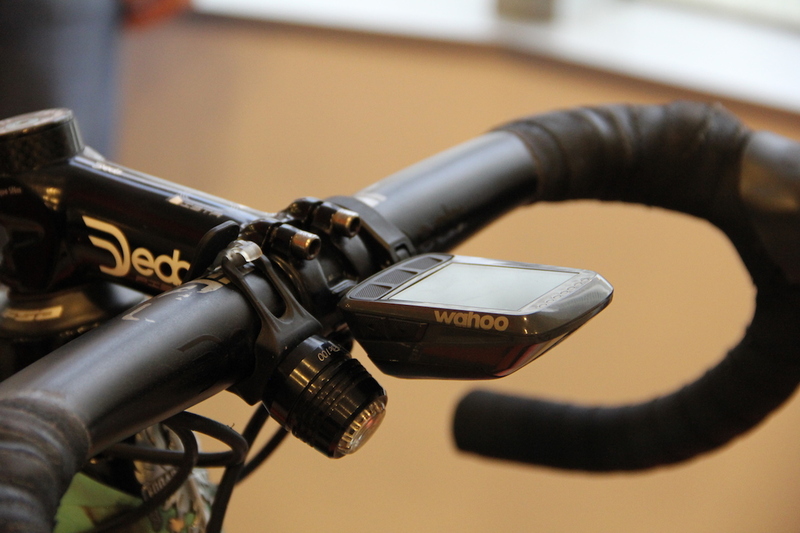 This time, we'll be focusing on the top features that make the Wahoo Elemnt Bolt stand out from the many bike computers in the market. 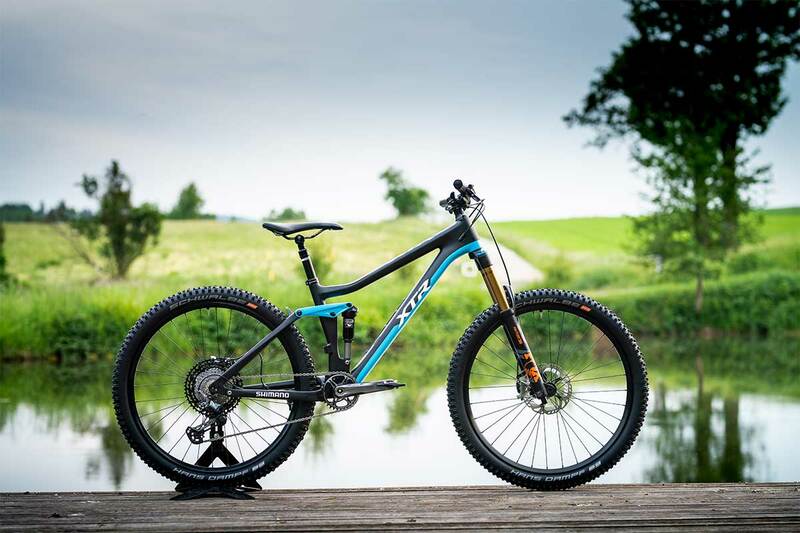 XTR M9100: designed to meet the highest level competitive mountain bike racing needs with a second to none performance and experience. 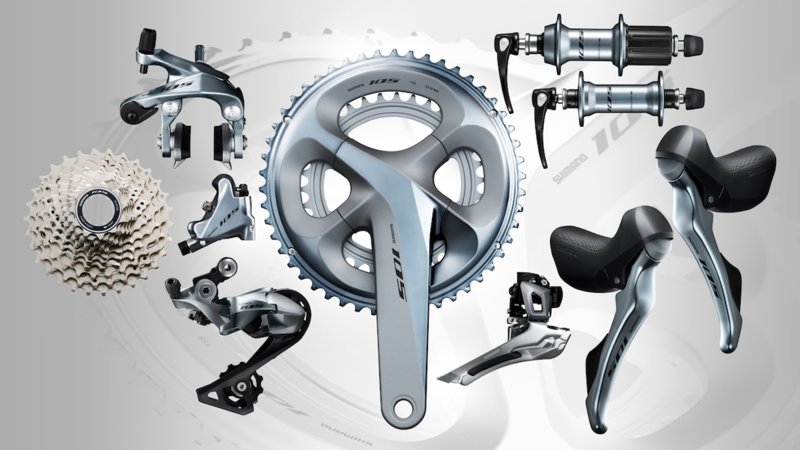 Shimano launces the new Ultegra RX. 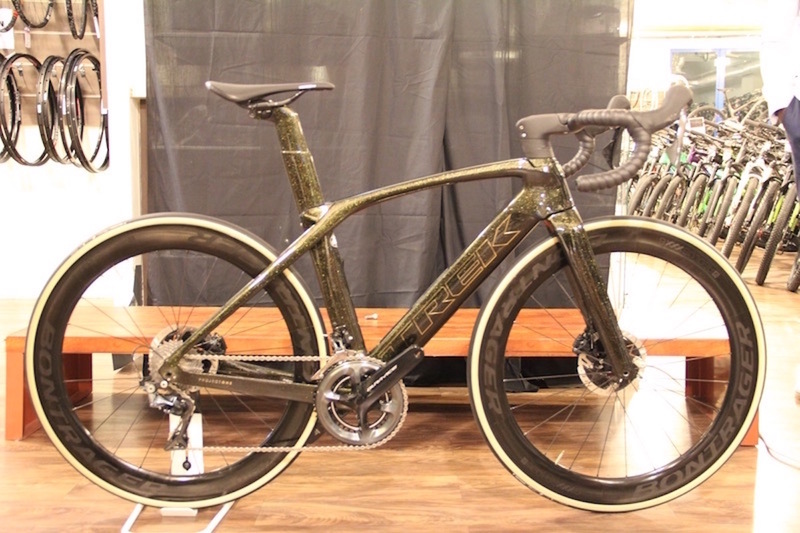 This new addition to the Ultegra lineup includes a chain stabilizing rear derailleur (RD-RX800/RX805) for its electronic and mechanical drivetrains. 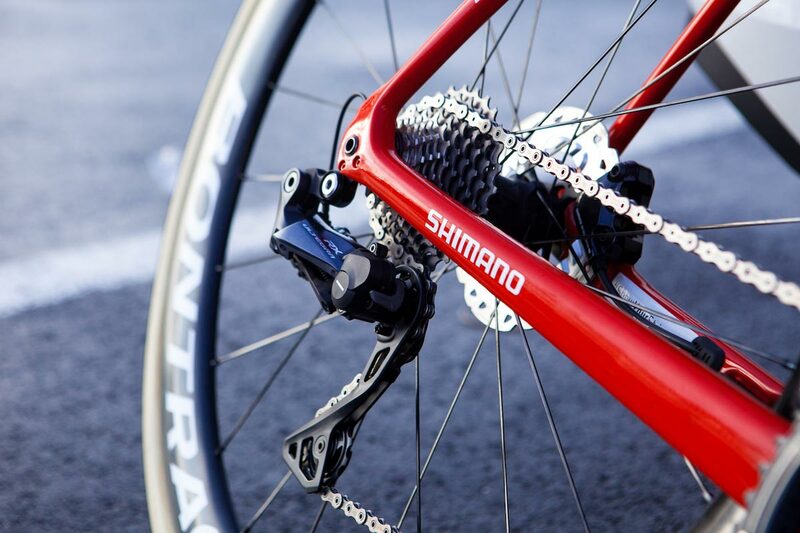 The all-new Shimano 105 R7000 with customizable rim or disc brakes with wider cassette features allows riders to remain in control, providing added comfort for a more pleasant ride.